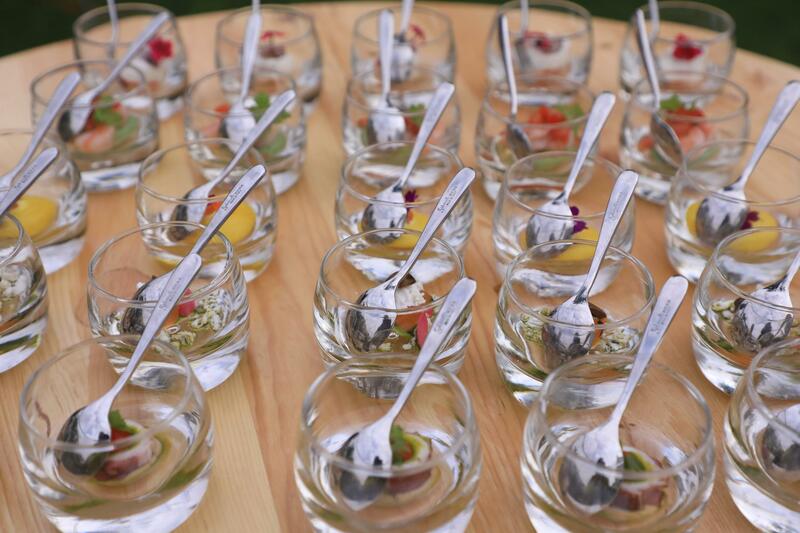 Are you planning a party or private celebration, and you want to surprise your guests with something extraordinary? 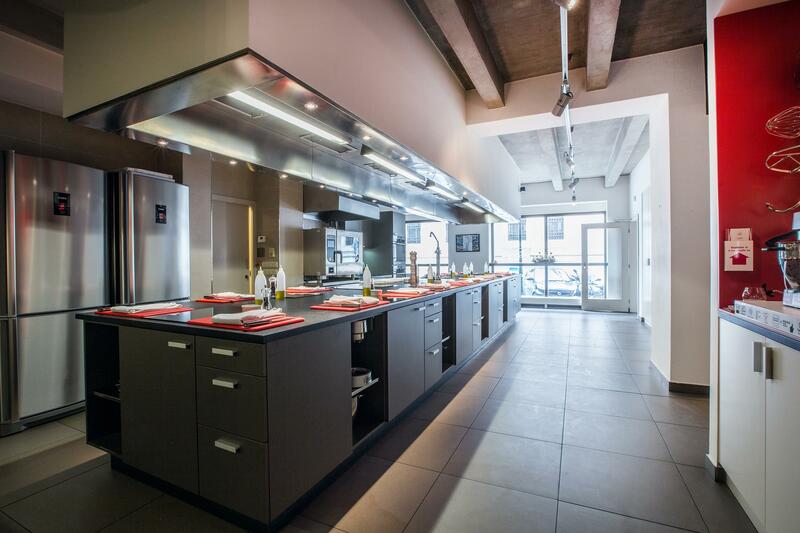 A cooking lesson with Laboratorio is the right choice. We will take care of everything – ingredients, beverages, decorations and entertainment. Everything according to your wishes, and to your satisfaction. Every participant will receive a fully equipped cooking station, apron, tools and ingredients. Simply come to us and we will get everything ready for you. How does it look in Laboratorio? There are no limits when it conserns private use of our cooking school. Press conference, teambuilding, private cooking lesson or bachelorette / bachelor parties. We take care of every event to the last detail. Did you enjoy public lesson? Visit us again with your friends or business partners. 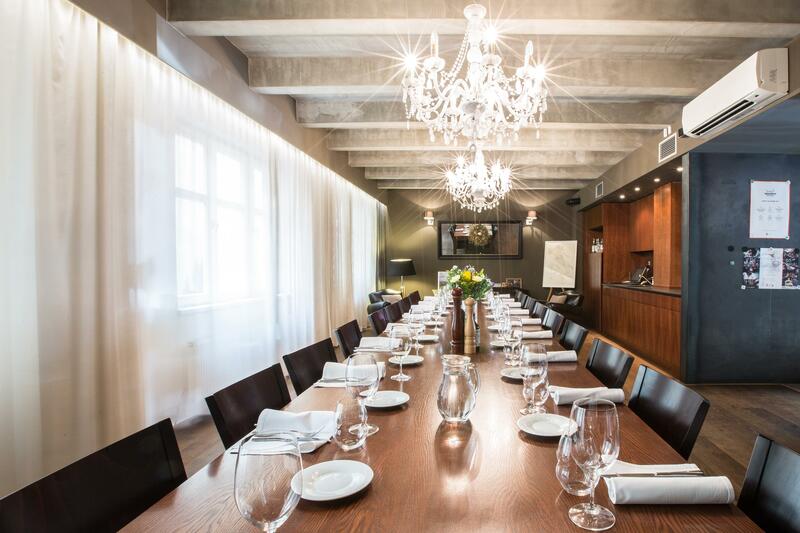 We rent Laboratorio for press conferences, presentations or parties. Making your special day even more special. From decorations to the cake candle. Looking for professional kitchen? We offer fully equipped and modern one. Have not found your were looking for? Do you need bigger capacity or other location? 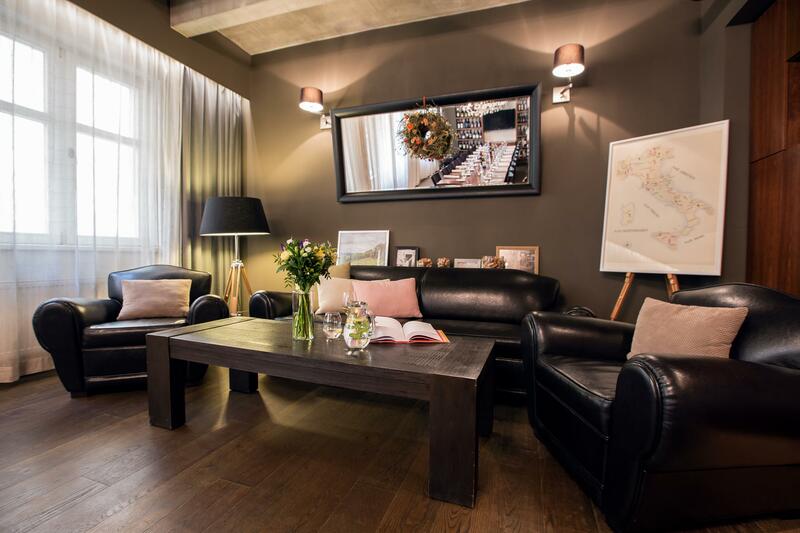 In our Italian network La Collezione we offer you other private areas which can suit your private or corporate use. Italian fine dining restaurant offers restaurant (80 seats) and bistro (20 seat) part. 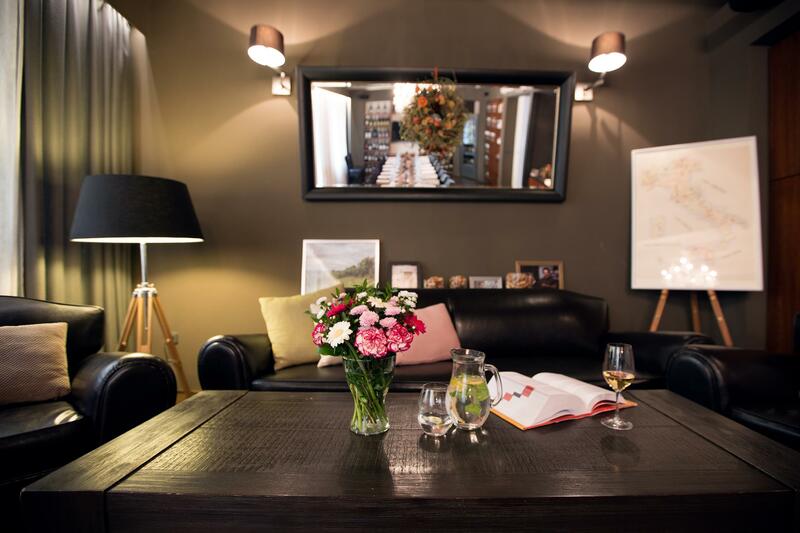 Separated rooms (50 seats) and garden (30 seats) are also available. 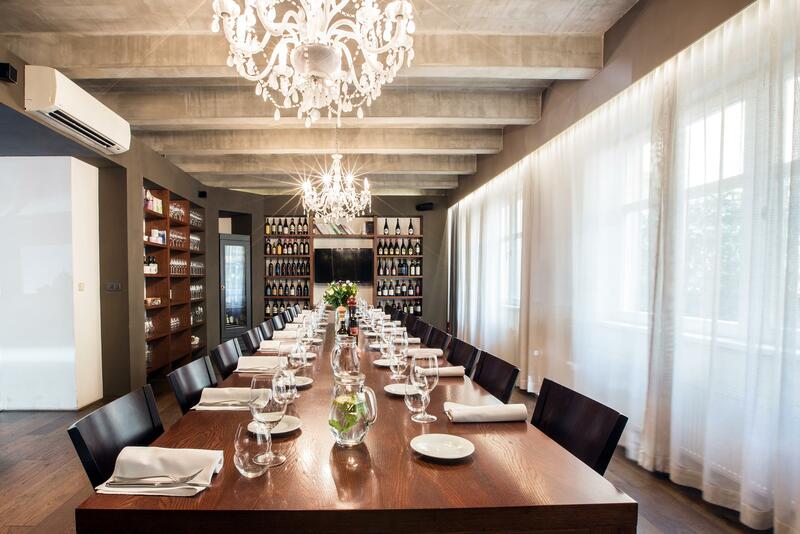 Also second restaurant by La Collezione offers separated room (wine cellar) with seating for 22 guests. 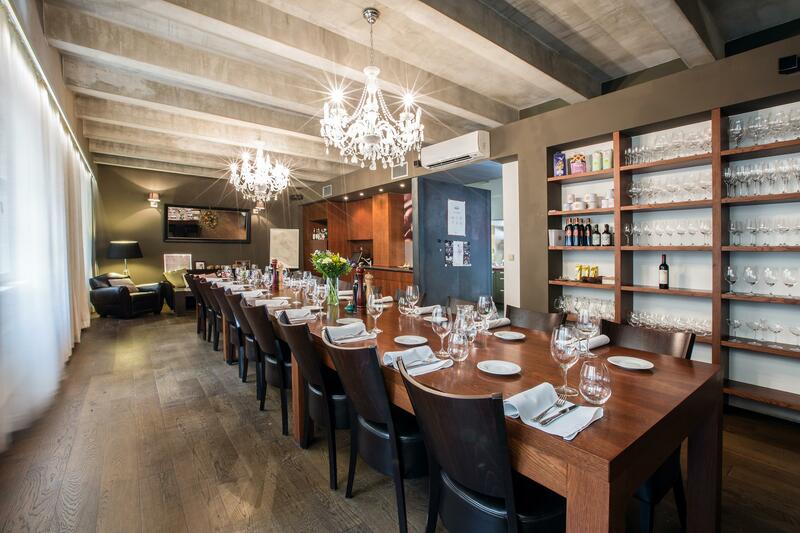 Well know Italian bistros La Bottega also offer place for your events. We are five times in Prague. Did you enjoy our cooking school. 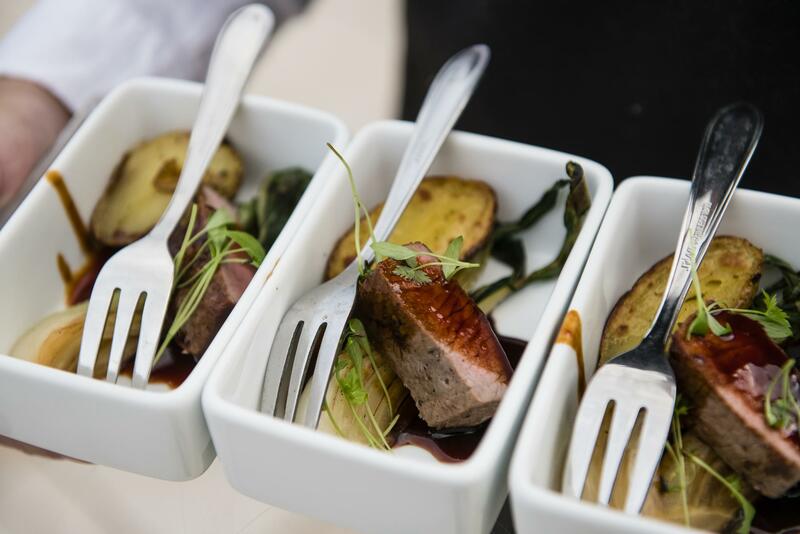 Do you like the meals prepared by chefs within La Collezione? 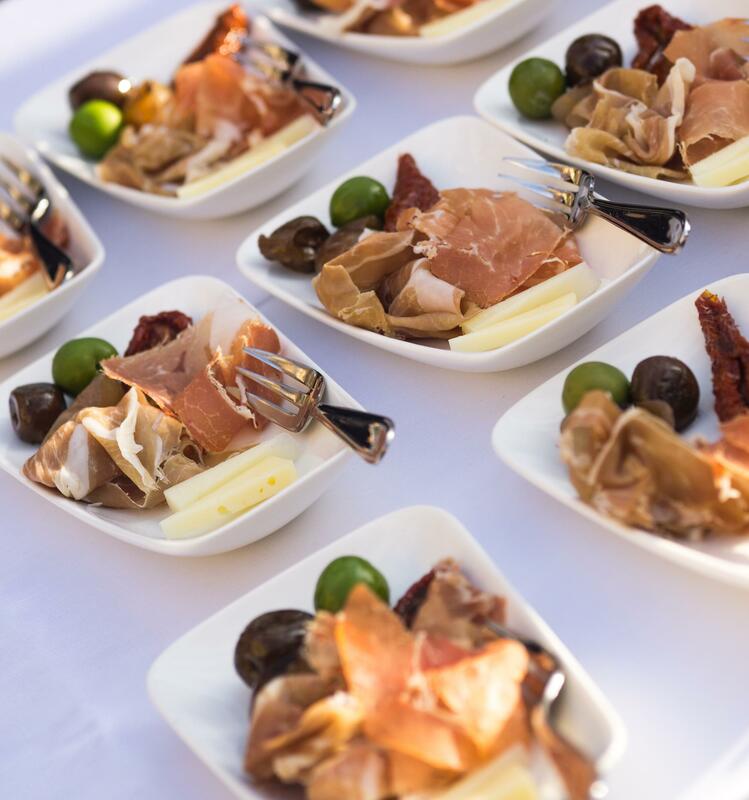 Do not hesitate to try our catering division called Il Catering, authentic Italian catering inspired by dished you can taste in Aromi and La Finestra in Cucina restaurants. Looking for something your did not find? 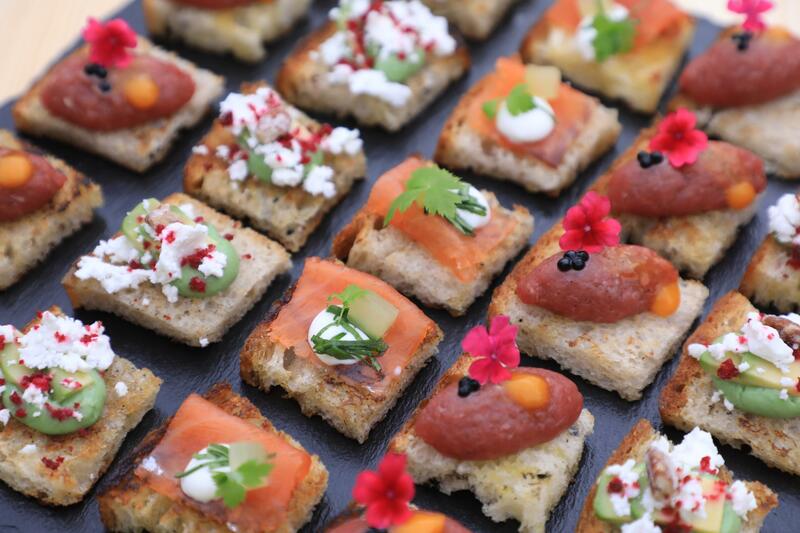 Do you have a special request or do you wish precisely tailored event? Write us and we will gladly prepare event to your liking. We will get back to you before you say "al dente".